It’s hard to forgive. I know. I am still holding onto some old painful memories as though they were treasury bonds. But I know this, and I want you to know it too: refusing to forgive those who have hurt you will only make you emotionally (and maybe physically) sick. Want to start off the new year right? Here’s a better way. Fill your soul with joyful praise to your forgiving Savior. 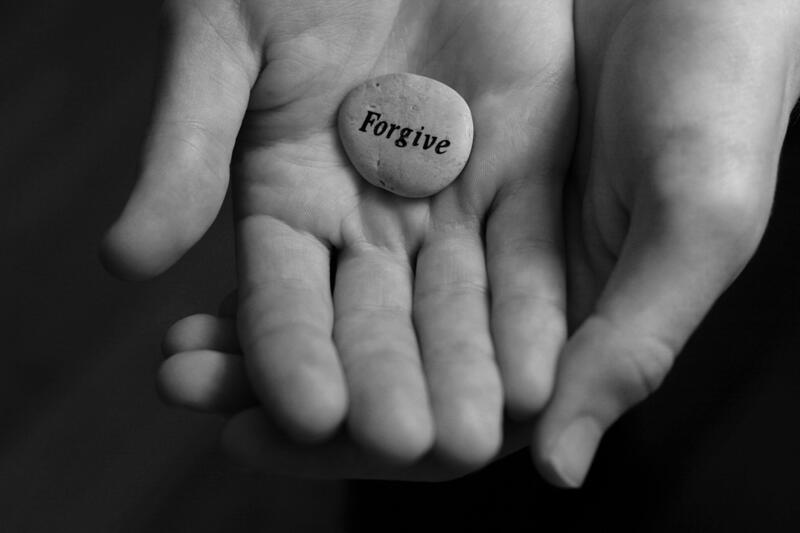 Fill your heart with the same spirit he shows you: “Bear with one another and, if one has a complaint against another, forgive each other; as the Lord has forgiven you, so you also must forgive” (Colossian 3:13). And know this—no matter how hard that may seem, the Lord will always give you the strength to do what is right.